Formerly known as the Victoria Terminus, The Chhatrapati Shivaji Terminus, Mumbai, India, is a UNESCO World Heritage Site. It is a beautiful blend of Victorian Italianate Gothic Revival and traditional Mughal style. The mind behind this beautiful infrastructure is of Frederick William Stevens. 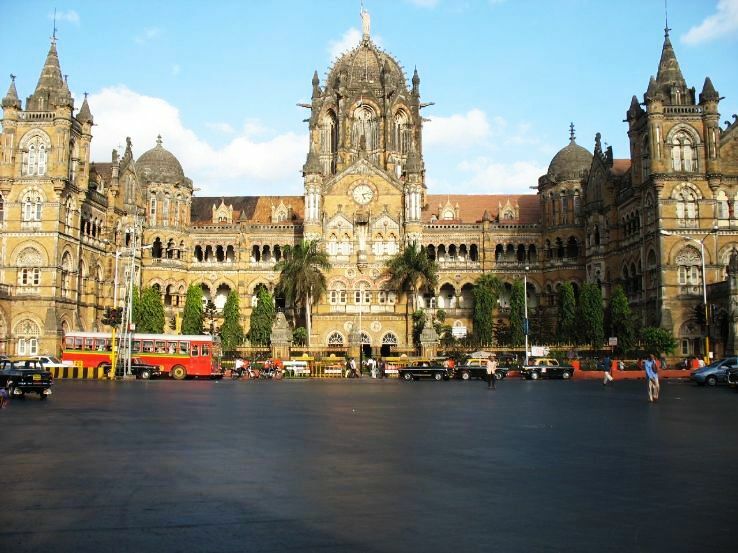 It was named "Victoria Terminus" during the Golden Jubilee honor of Queen Victoria in the year 1887. In the year 1996, the name of the station was changed in the honor of the great Maratha Emperor, Chhatrapati Shivaji and since then it is known as Chhatrapati Shivaji Terminus. It is the railway station with a lot of hustle and bustle. Popularly known as Grand Central Station, this railway station was officially named Grand Central Terminal. 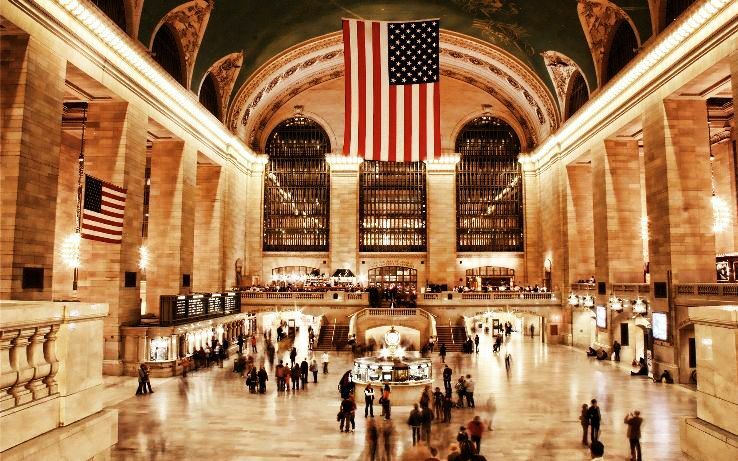 It is one of the most famous railway stations in the United States of America and is named as the most beautiful station in the world. It has 44 platforms divided on two separate levels. The station was overall designed by Reed and Stem and the Beaux- Arts style details were added by Warren and Wetmore. Henry Edward Bedford has designed its famous iconic clock. 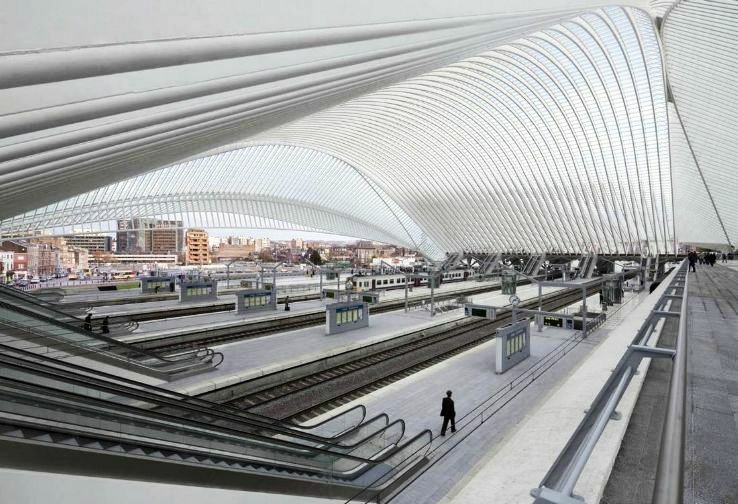 Opened in 2009, the Liege - Guillemins Railway Station is undoubtedly one of the most beautiful railway stations in the world. It was designed by Santiago Calatrava, one of the most renowned and talented architect. The monumental arch is 105 feet tall. It is made of steel, white concrete and glass. 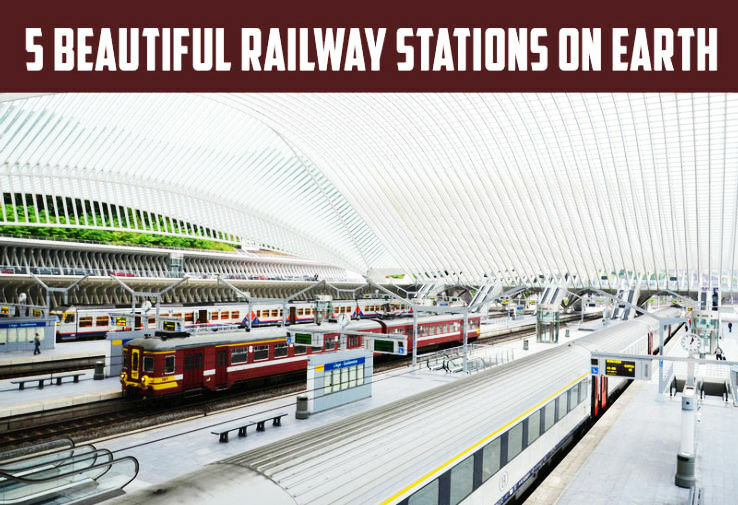 The ultra modern design makes it one of the most beautiful railway stations around the world. It is often called as the "Cathedral of the Railways". 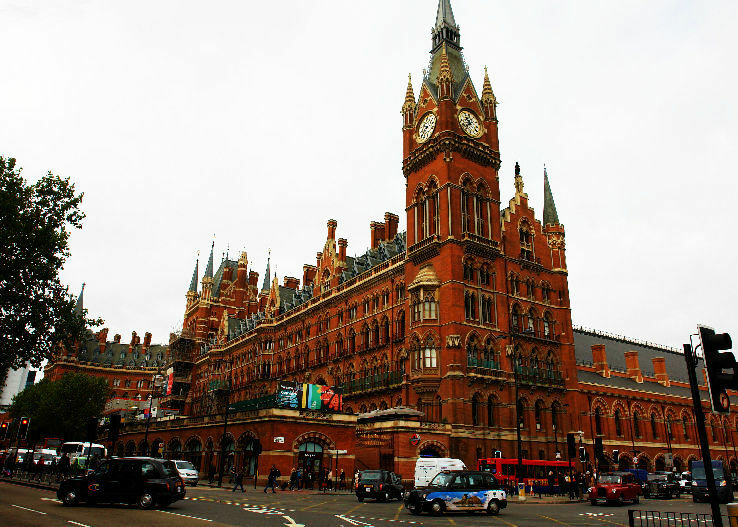 It has attractive Victorian Architecture. The arched train shed of the station has the largest single span roof in the whole world. The station has 15 platforms and is the busiest station of London. The station also has a shopping center, a London Underground Stop and a bus stand. 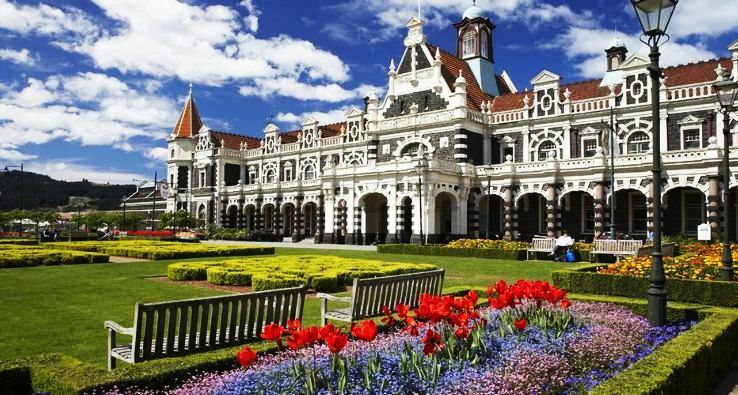 Designed by George Troup, the railway station has a beautiful revived Flemish renaissance style. The station was opened in 1906. The station is used for more than the railway purpose. The upper floor has New Zealand Sports Hall of Fame and the Otago Art Society.